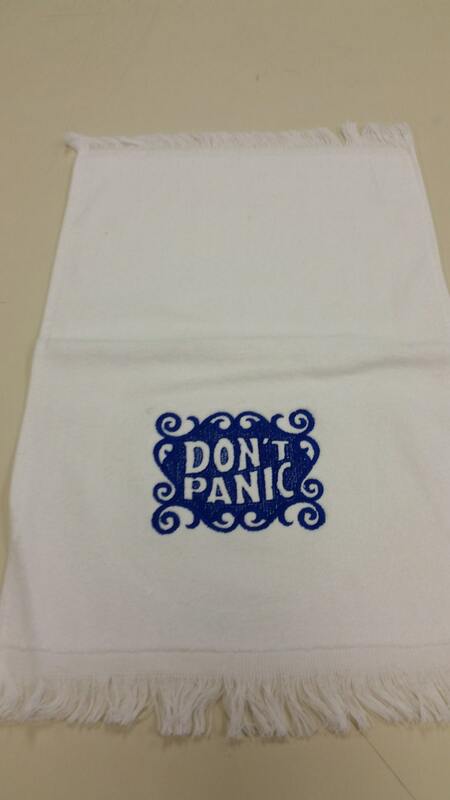 Don't Panic Towel, Sci Fi Classic Literature Fan Towel, Sci Fi Fanwear Embroidered Hand Towel. 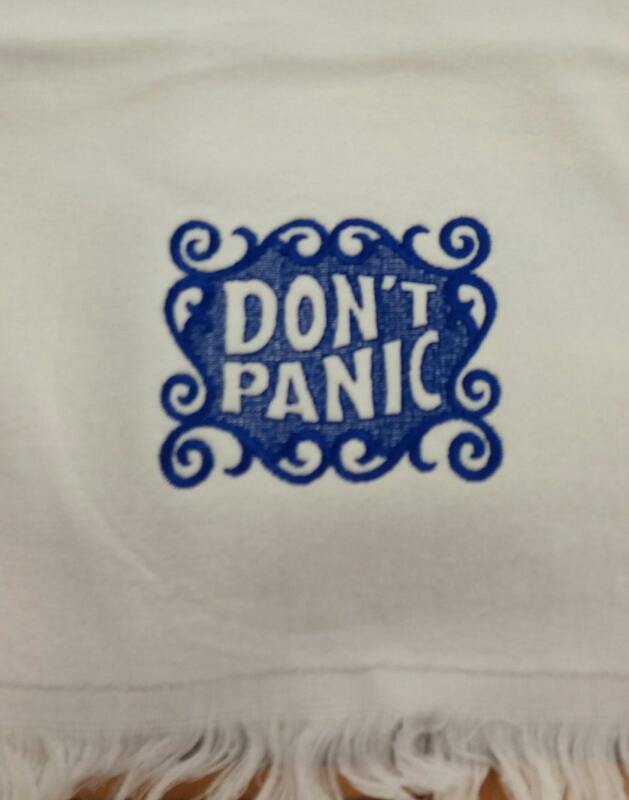 Hitchhikers Guide to the Galaxy Fans will love this towel to commemorate the phrase "Don't Panic" This phrase is on a white 100 % Cotton Hand Towel that measures approximately 15X24. The embroidery is done with royal blue thread. 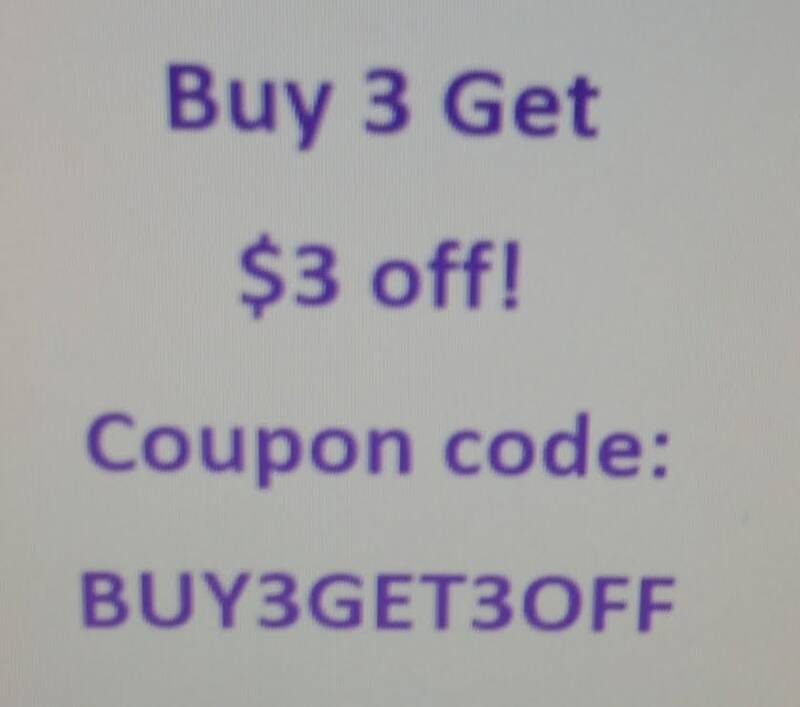 Just what I wanted! Great quality. And it came super quickly. Thank you very much!